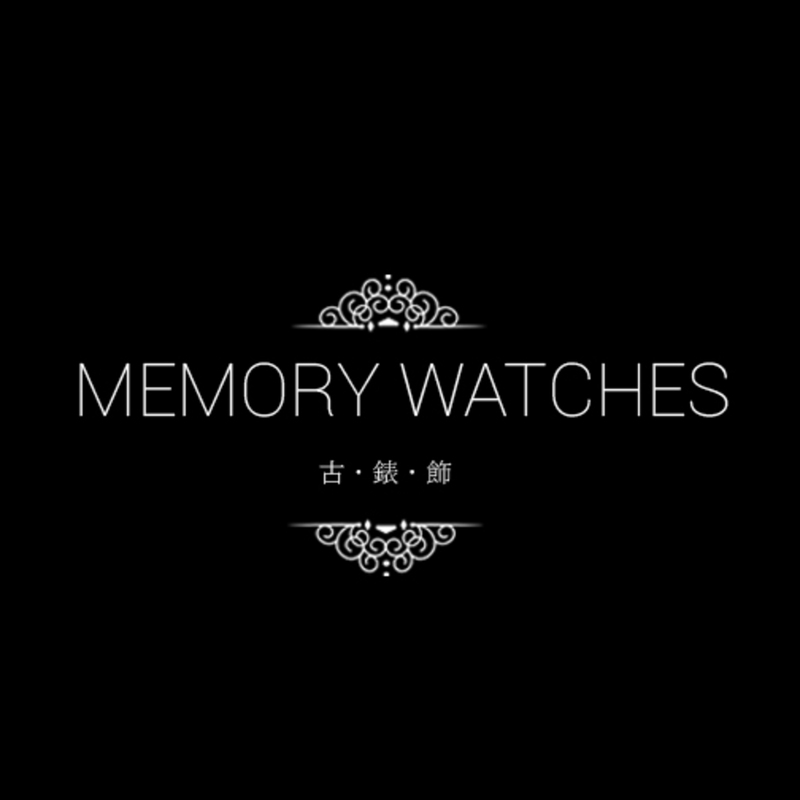 Founded in 2001, Memory Watch & Accessories primarily retails antique watches, along with other accessories and second-hand fashion watches. 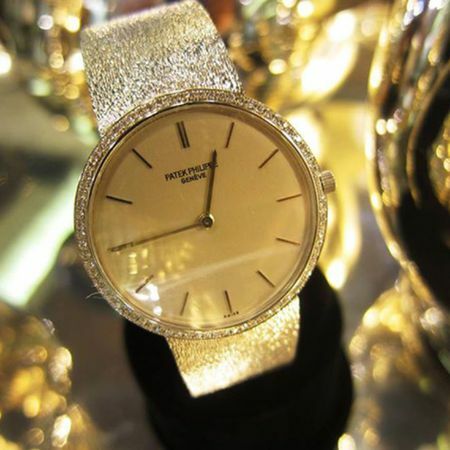 We have experts in Europe and other parts of the world to source for the most valuable antique watches, including, but not limited to, Patek Philippe, Vacheron Constantin,Audemars Piguet, Piaget and Omega. 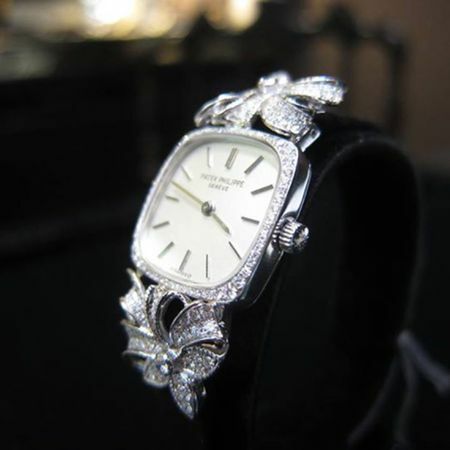 All antique watches at Memory Watch & Accessories are of the highest quality, and are accompanied by flawless after-sales support. We aim to provide our customers with complete reassurance and to have a peace of mind when making their purchases. 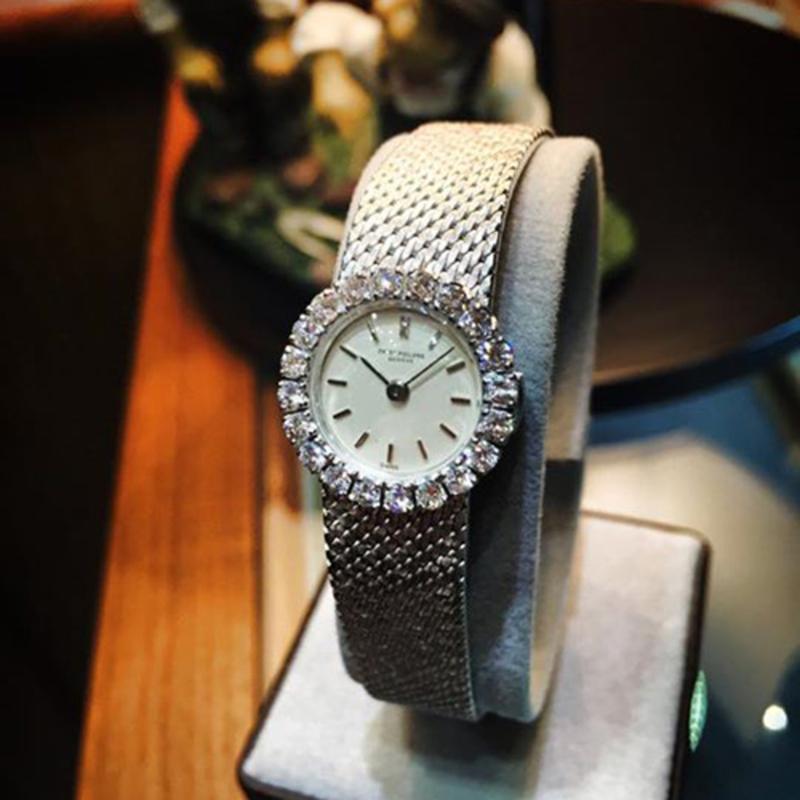 Over the years, we have enjoyed the support from a large number of customers, all thanks to our years of experience in the watch industry, coupled with our retail and after-sales service in Central, Hong Kong.